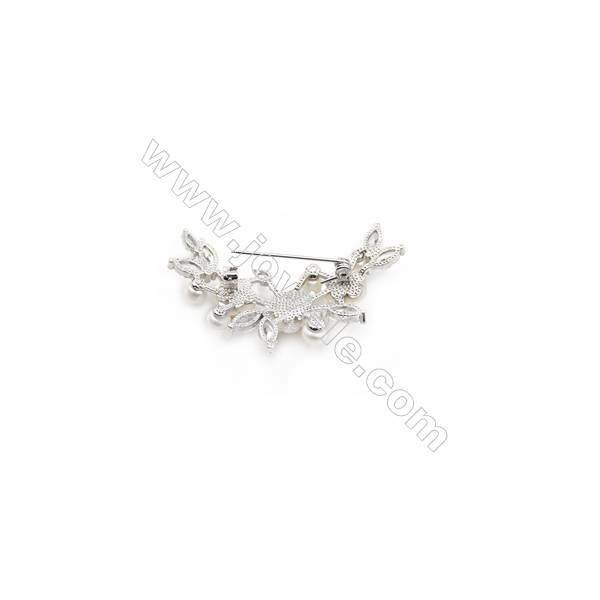 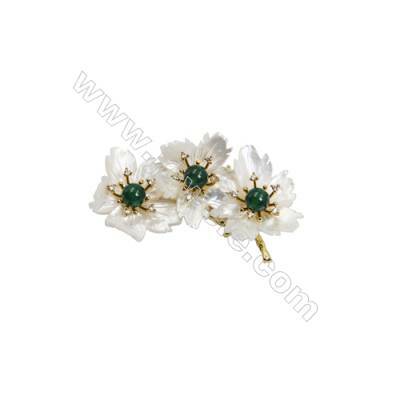 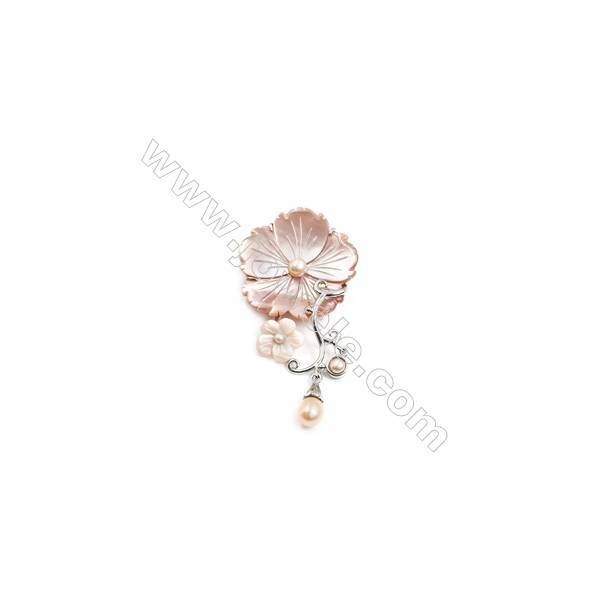 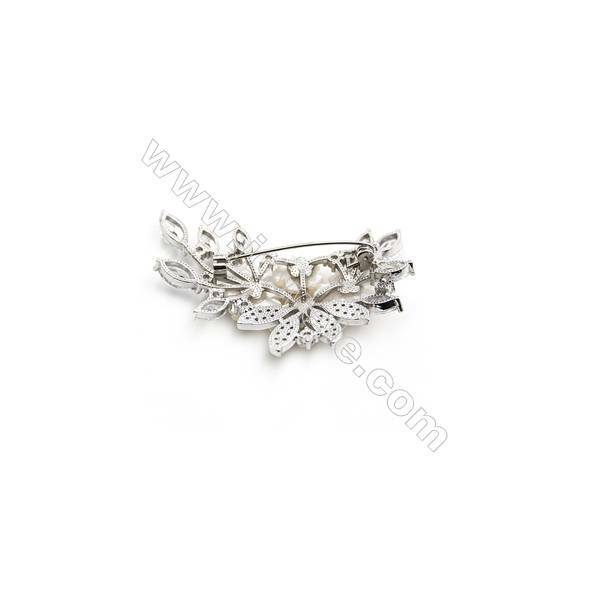 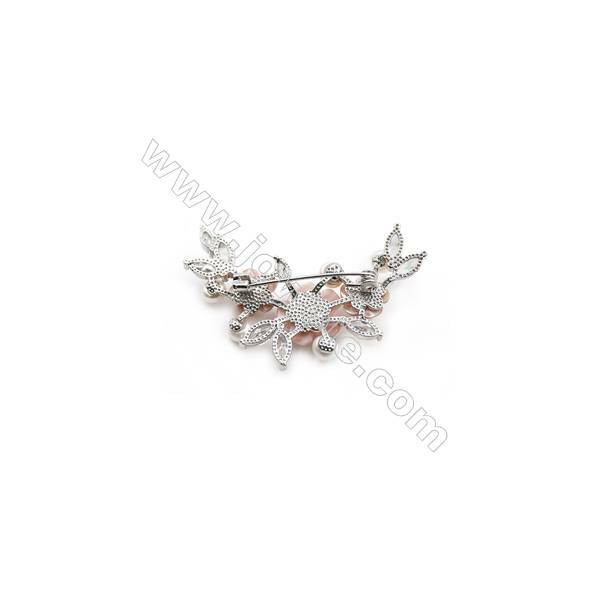 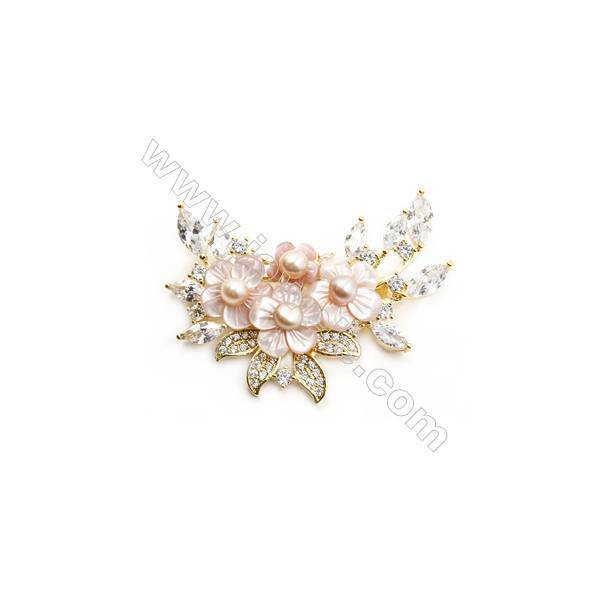 Brooch is a decorative jewelry item designed to be attached to garments, often to hold them closed.it is the most representative ornament among the accessories on the dressing. 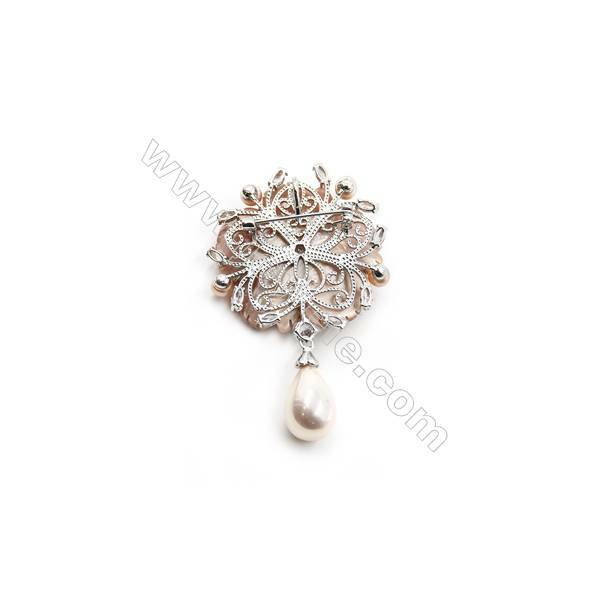 Can reflect a person's personality, the Status. 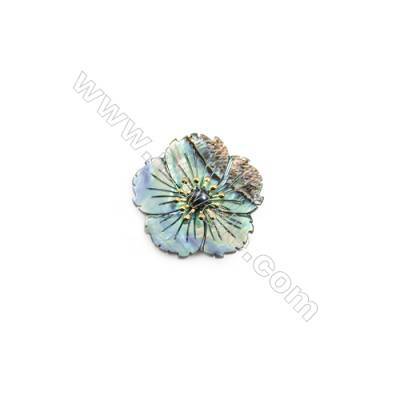 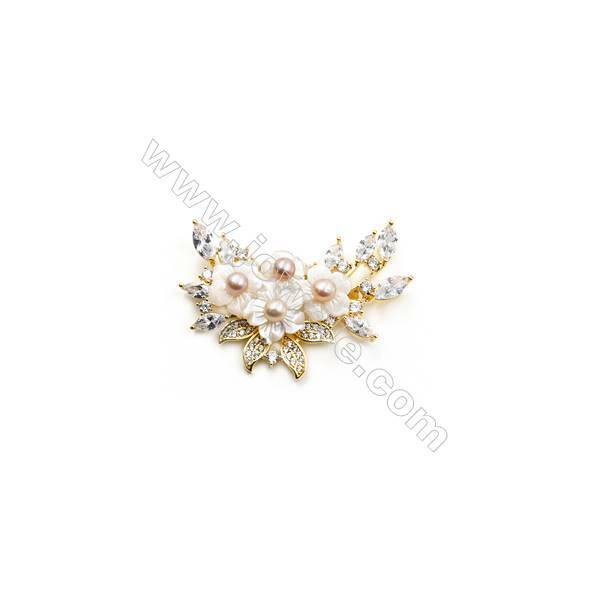 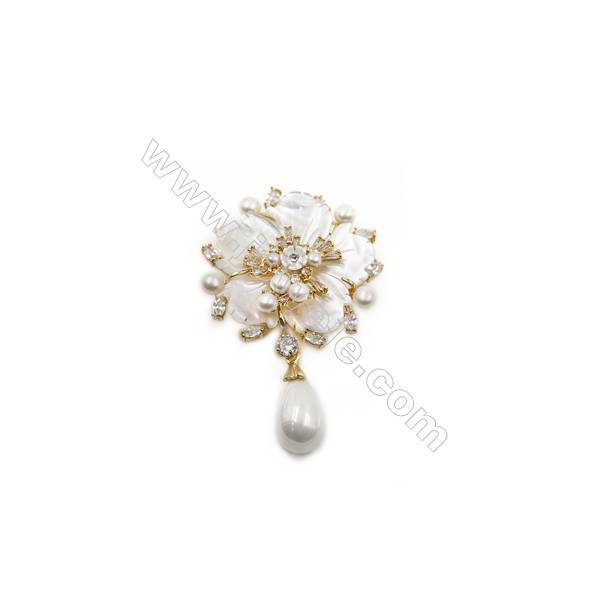 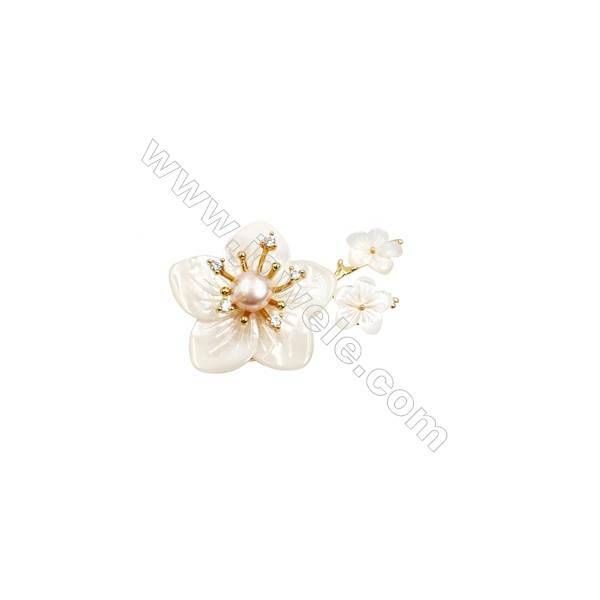 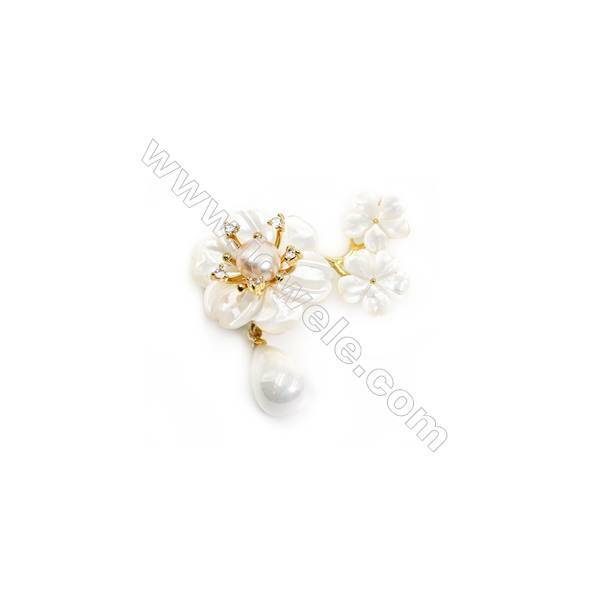 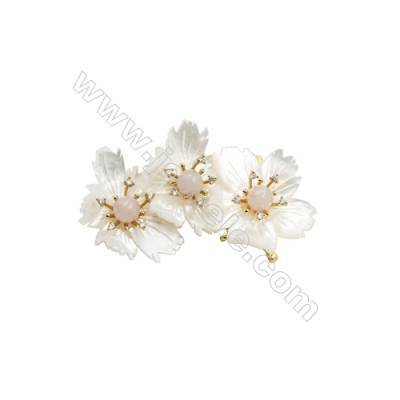 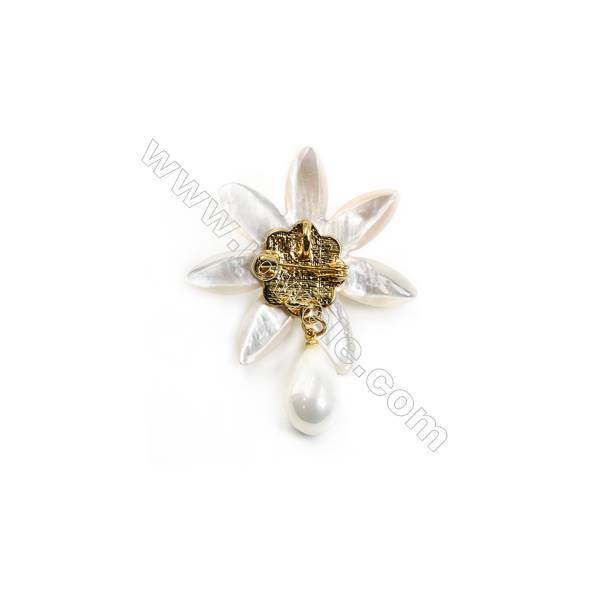 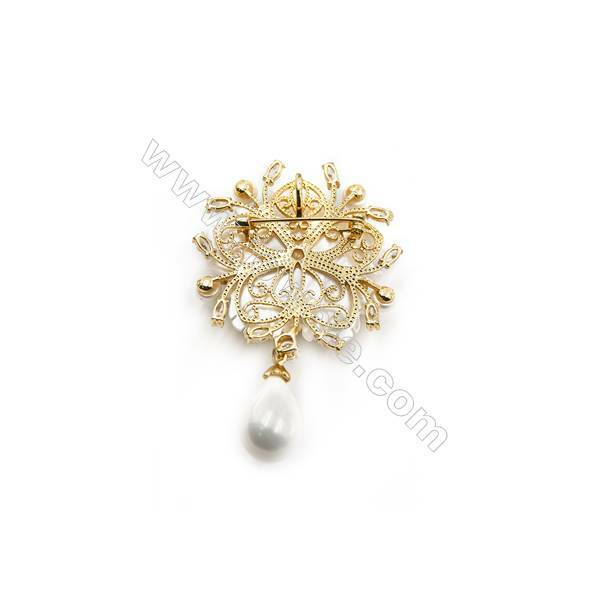 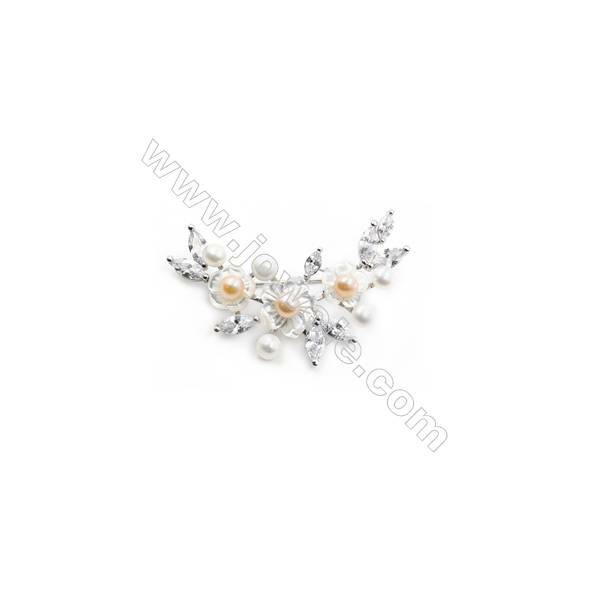 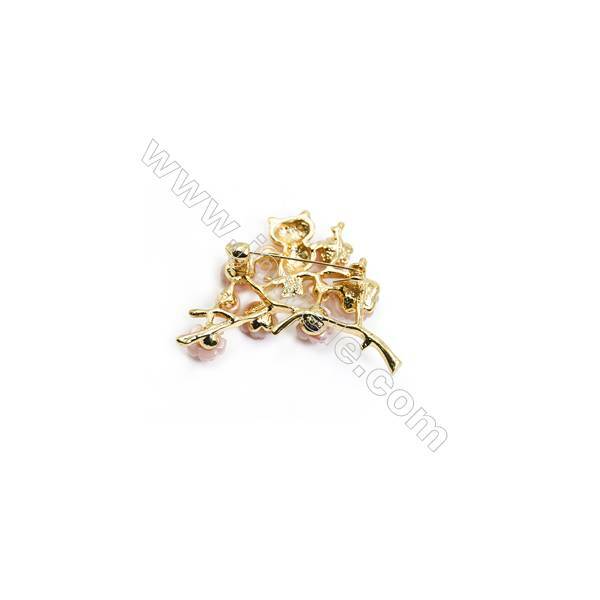 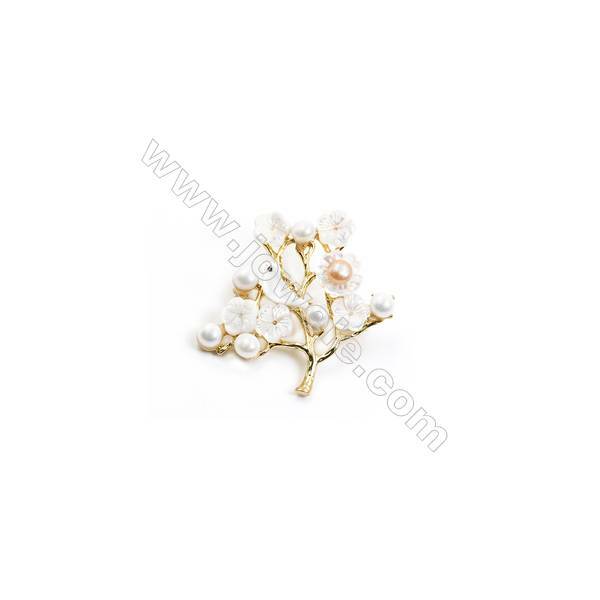 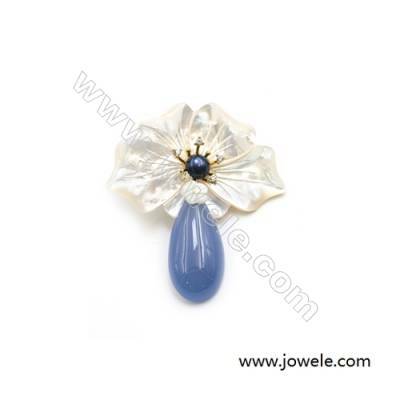 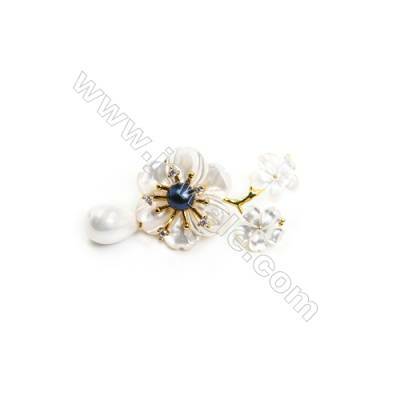 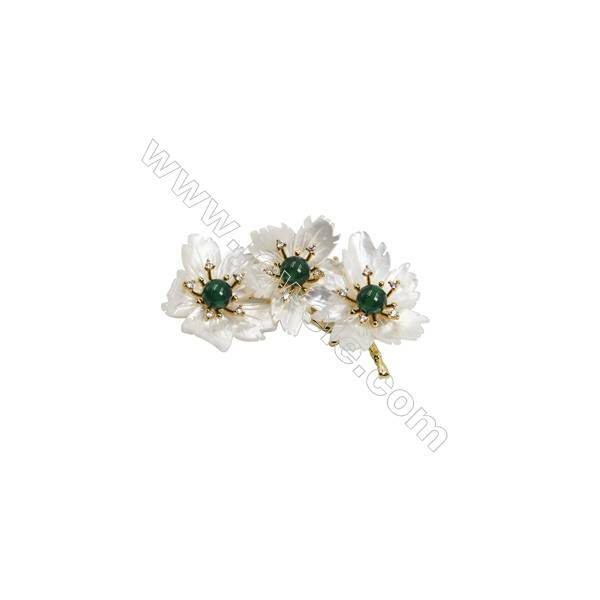 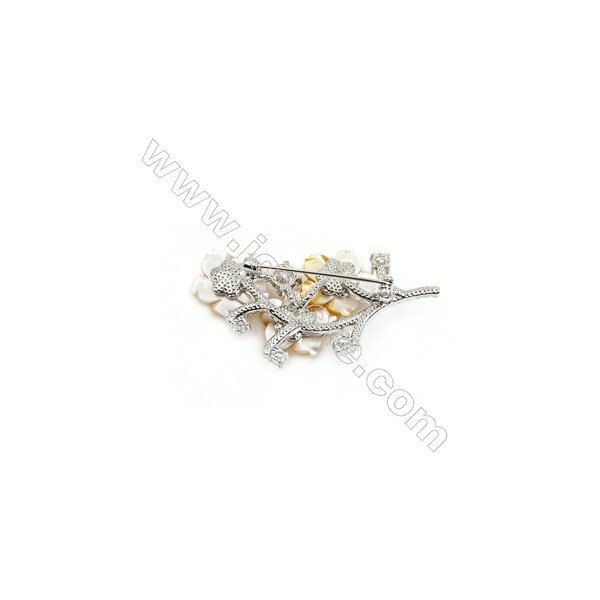 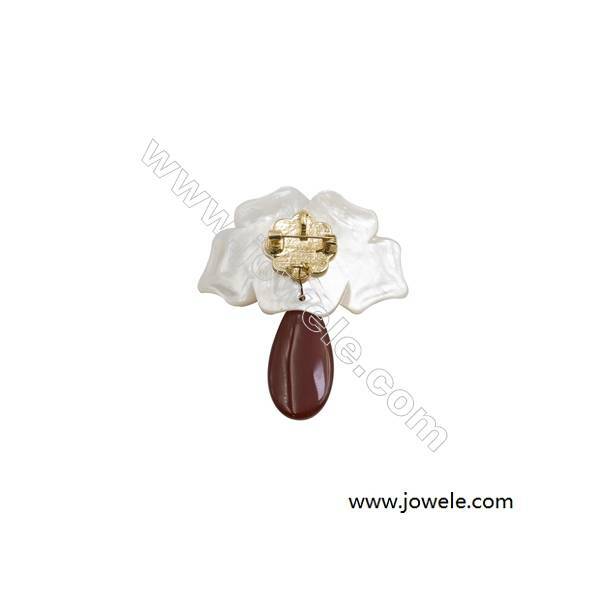 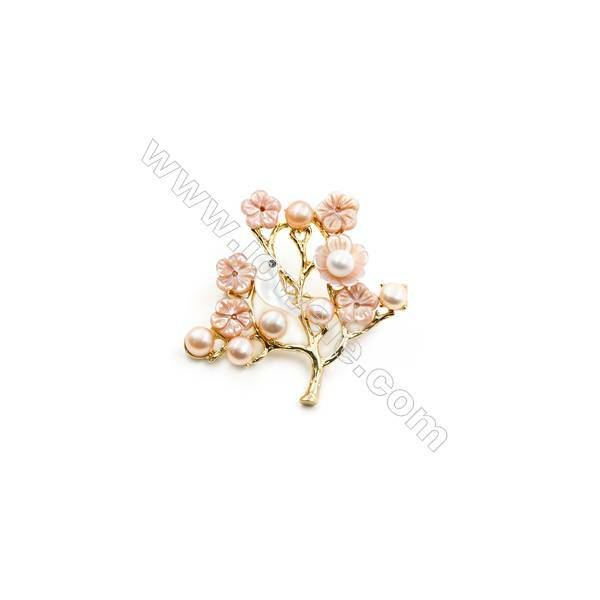 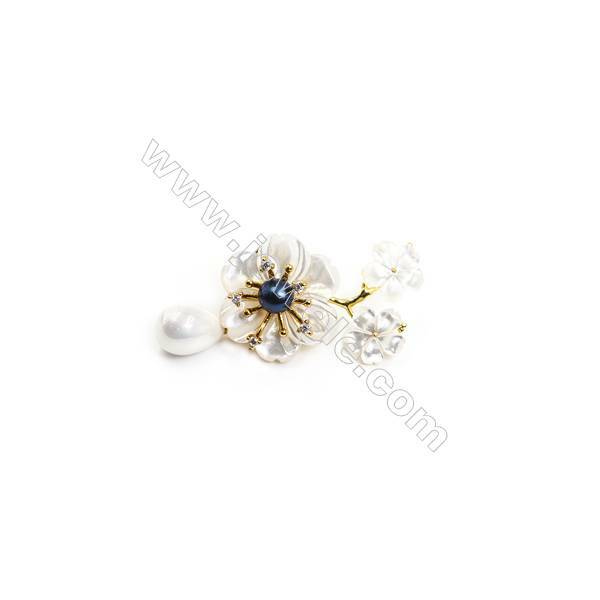 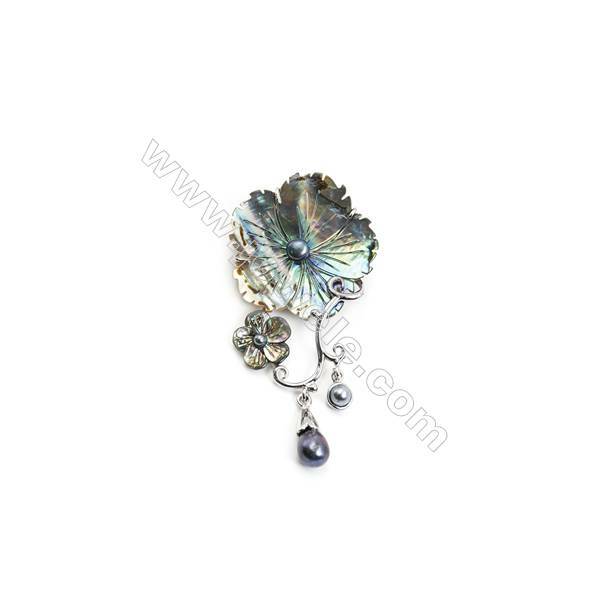 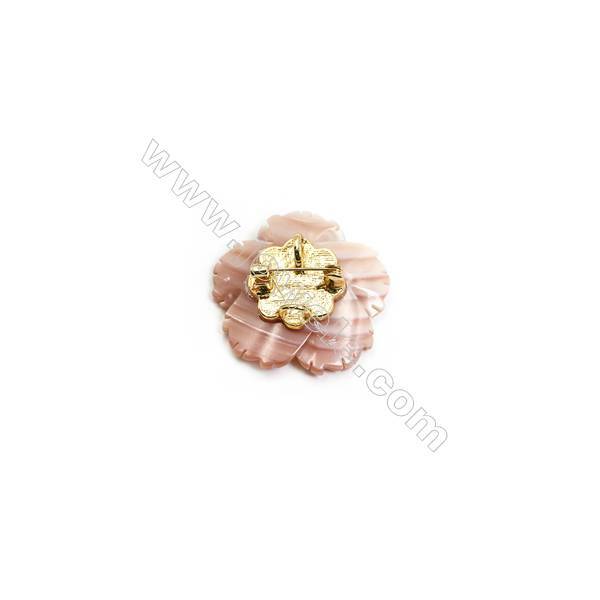 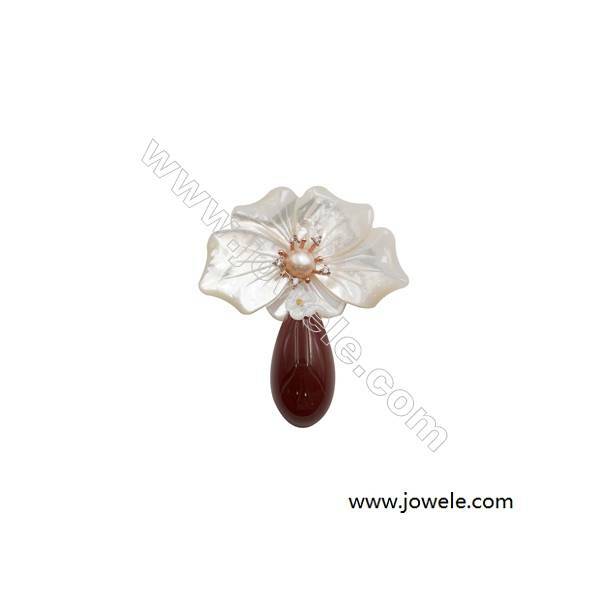 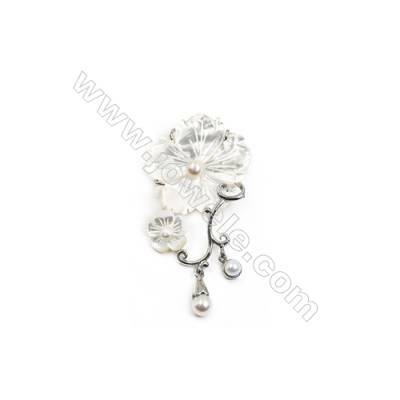 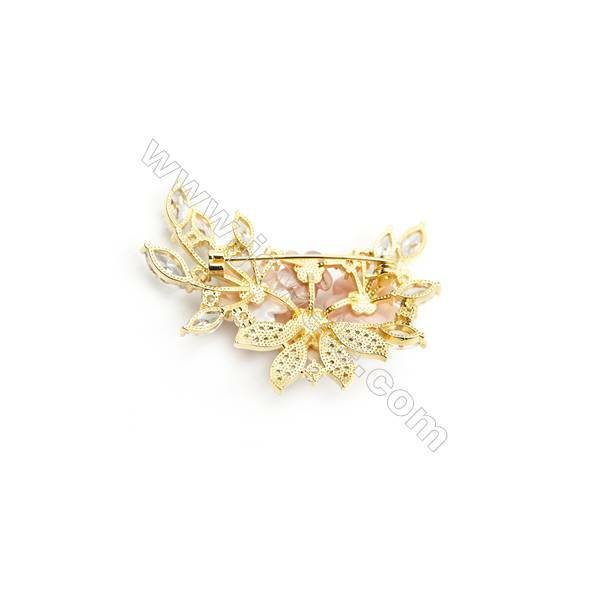 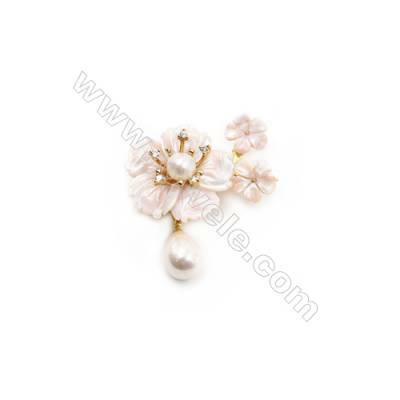 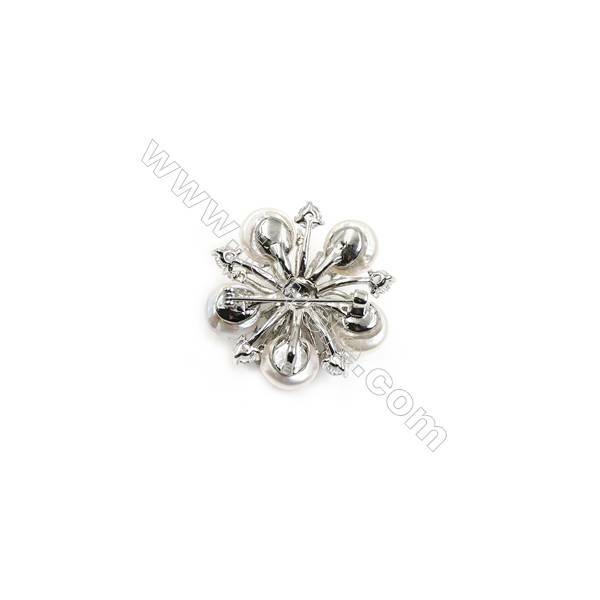 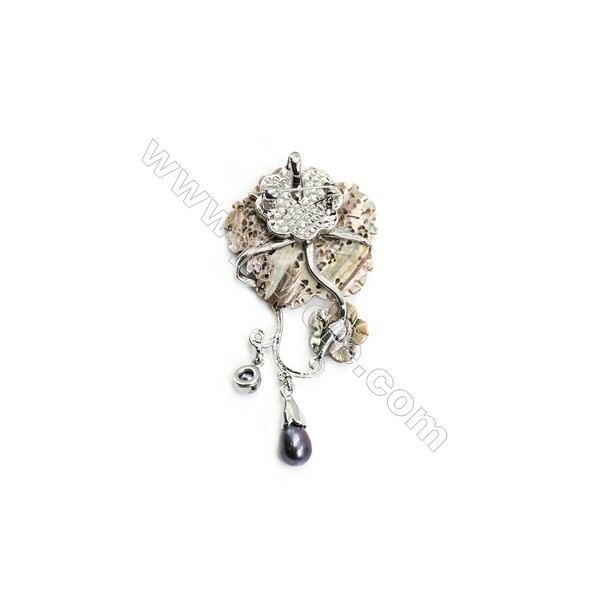 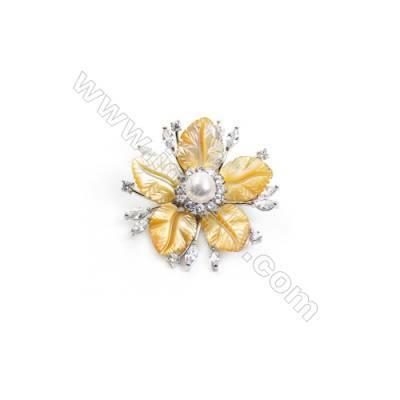 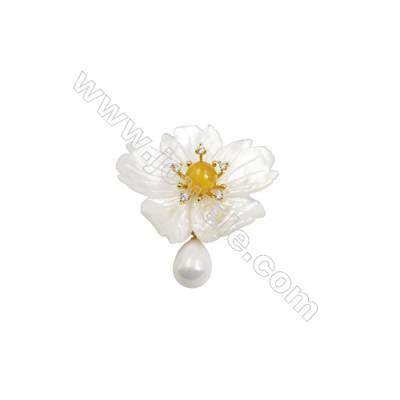 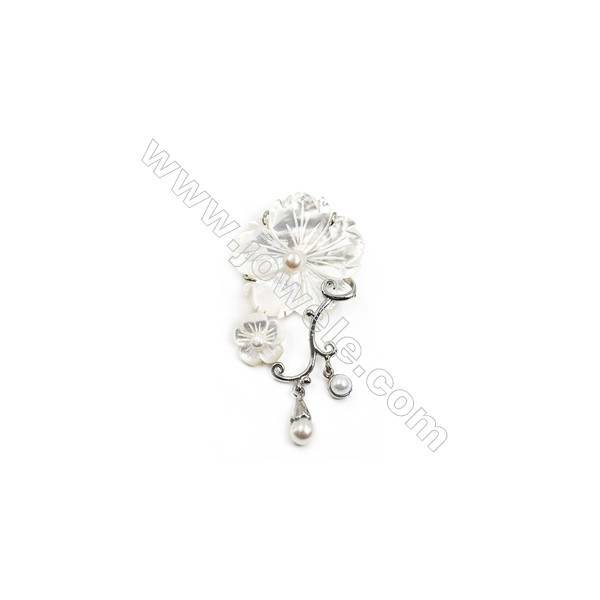 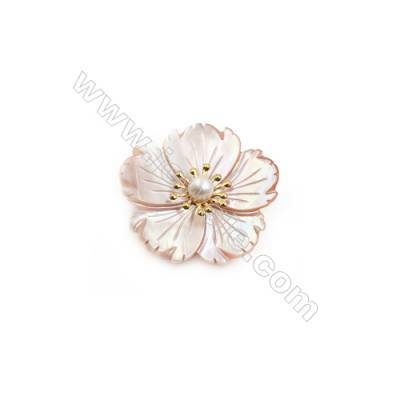 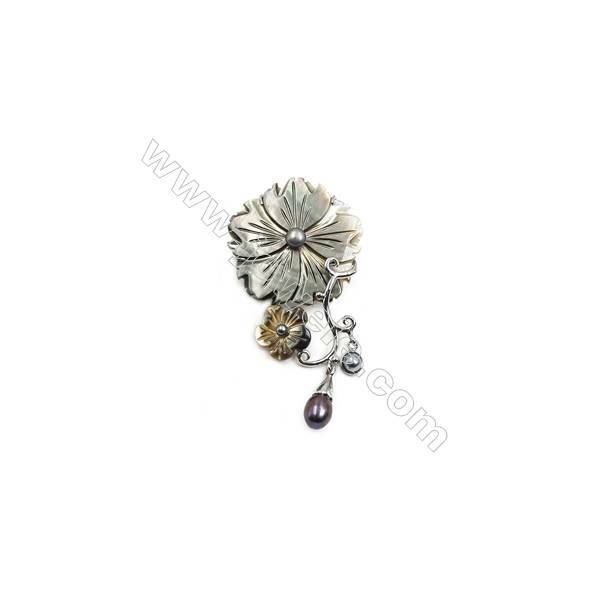 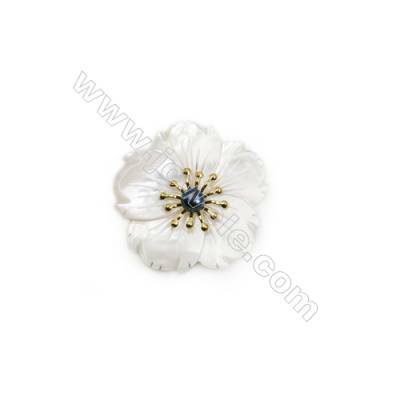 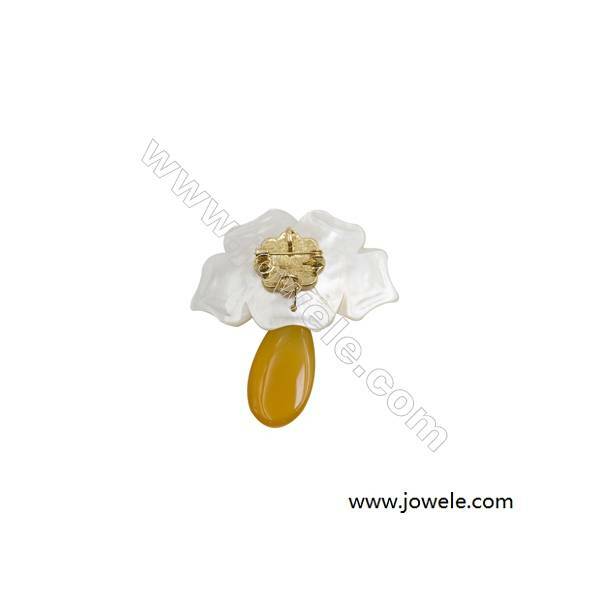 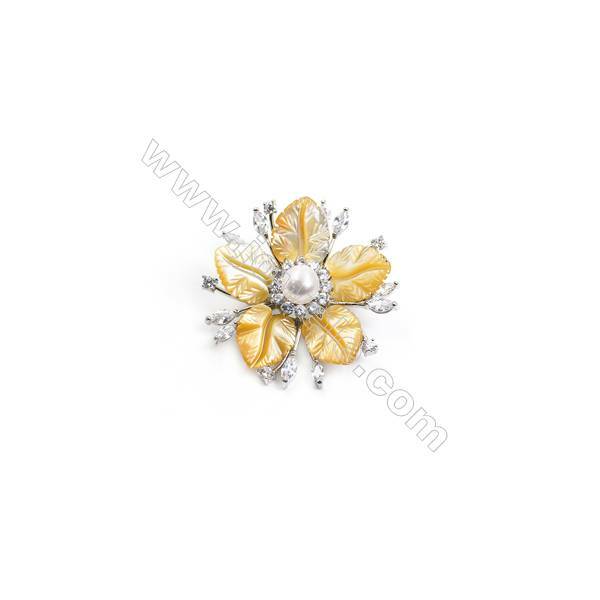 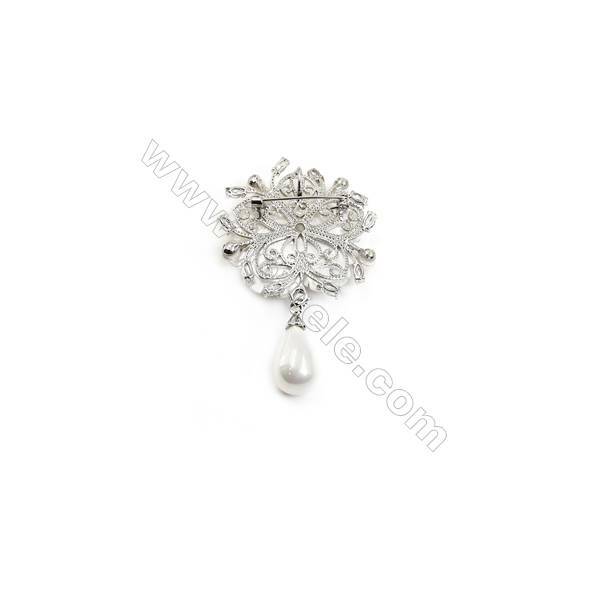 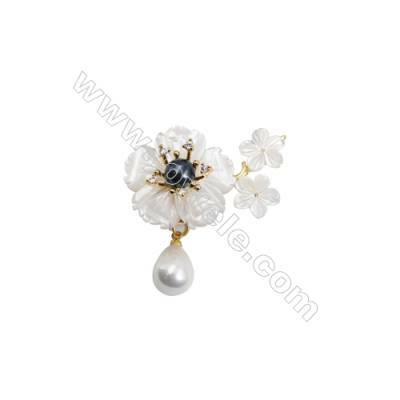 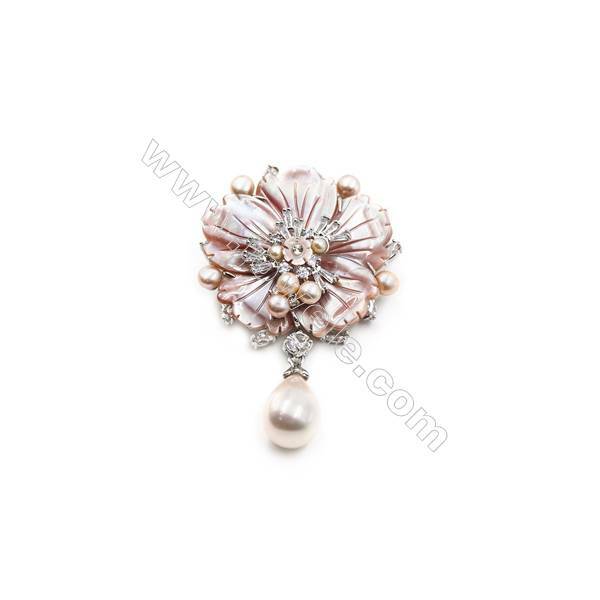 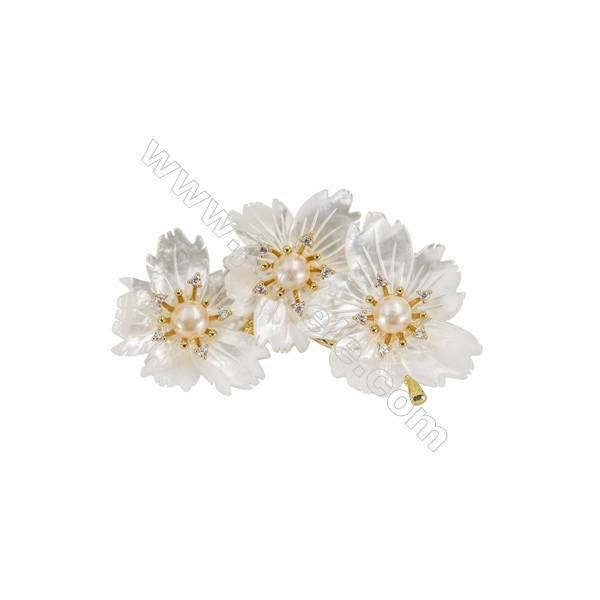 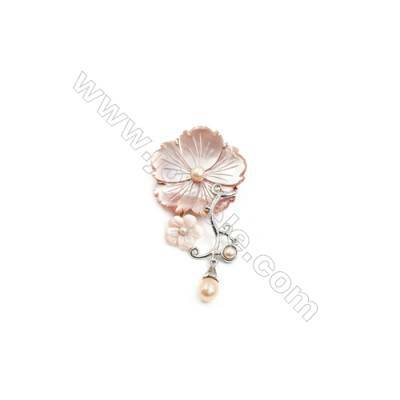 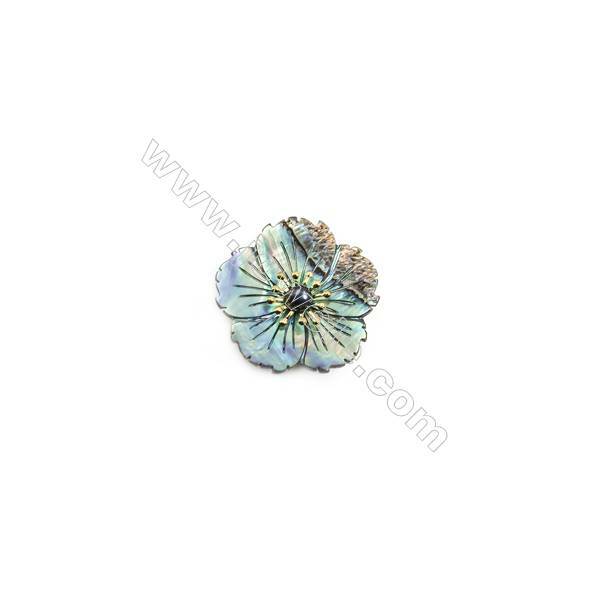 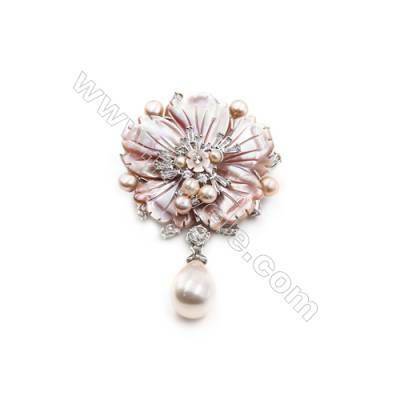 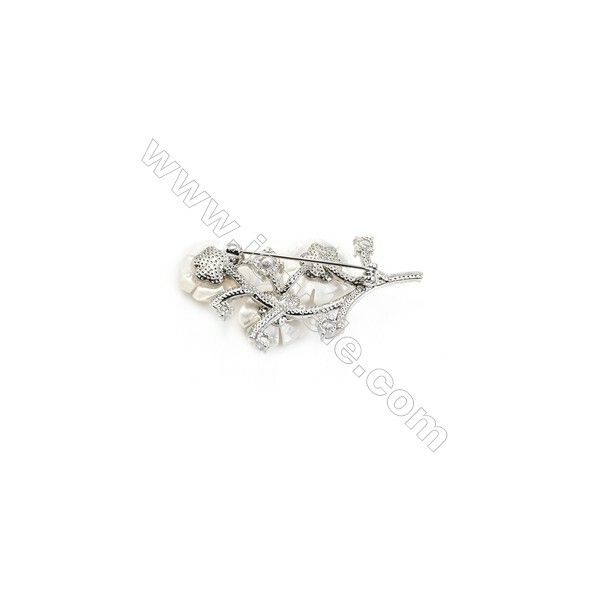 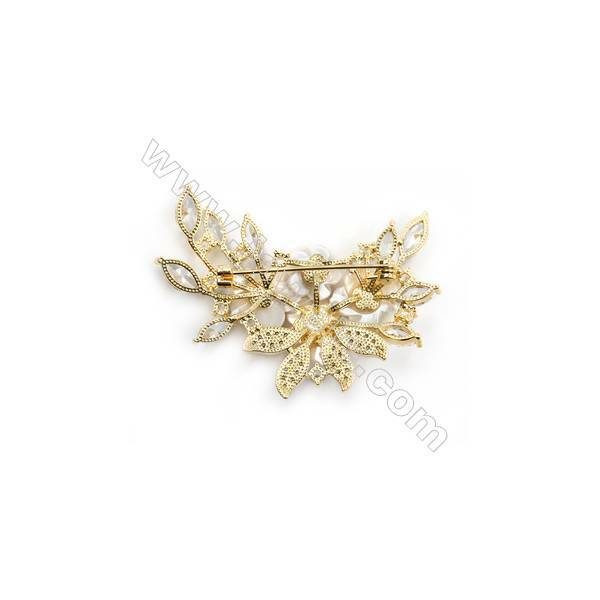 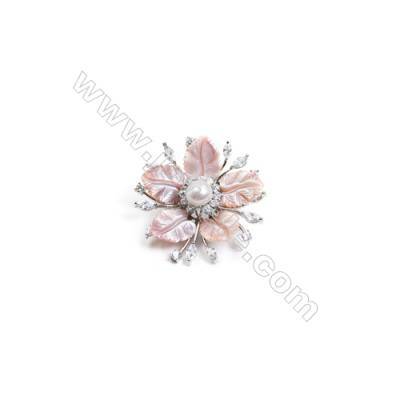 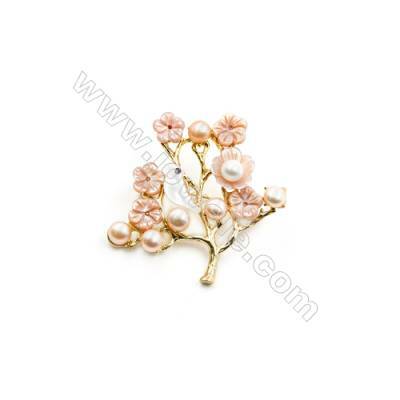 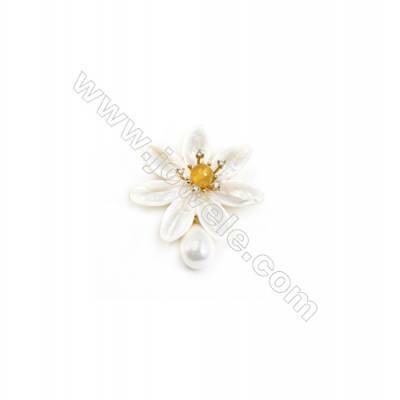 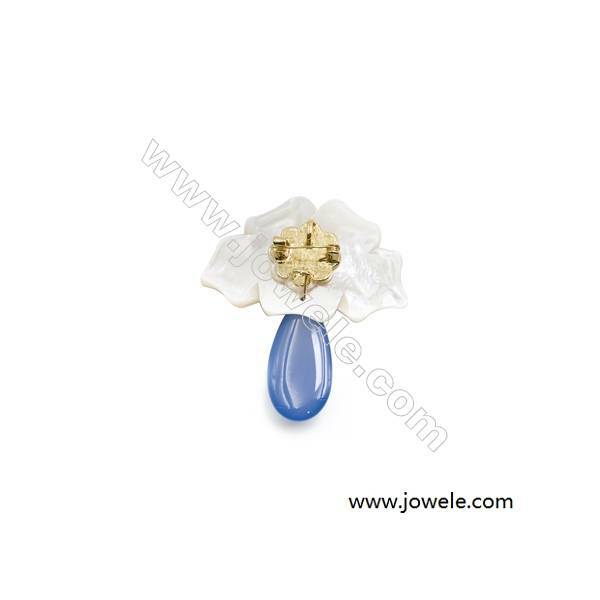 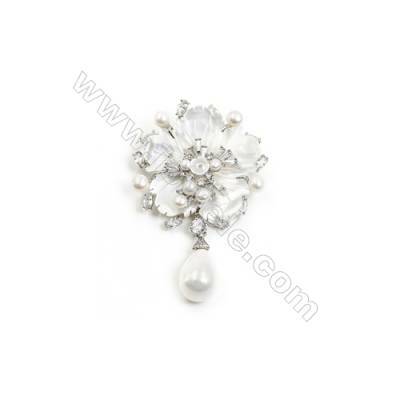 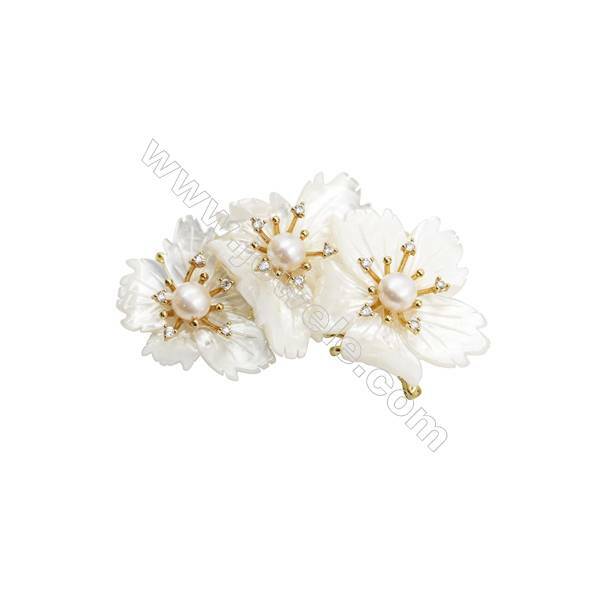 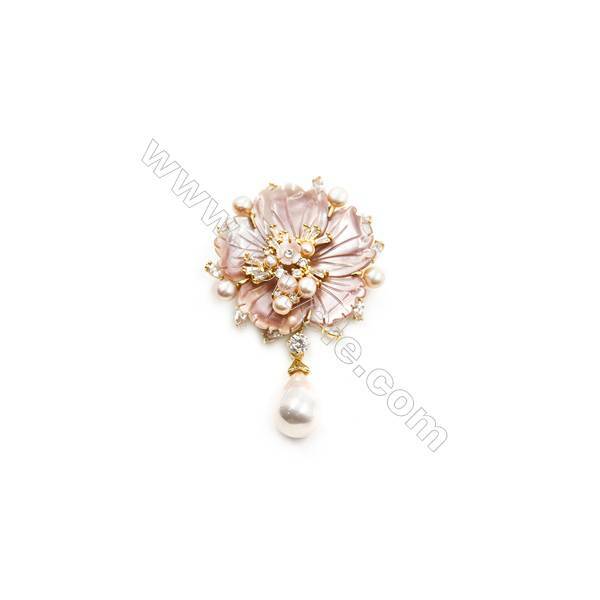 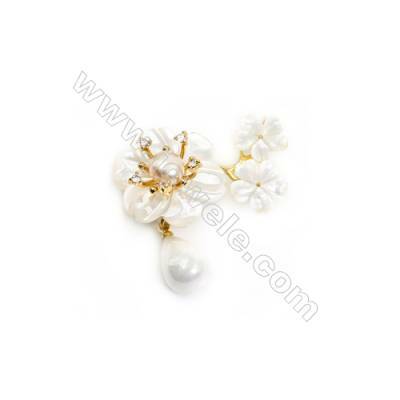 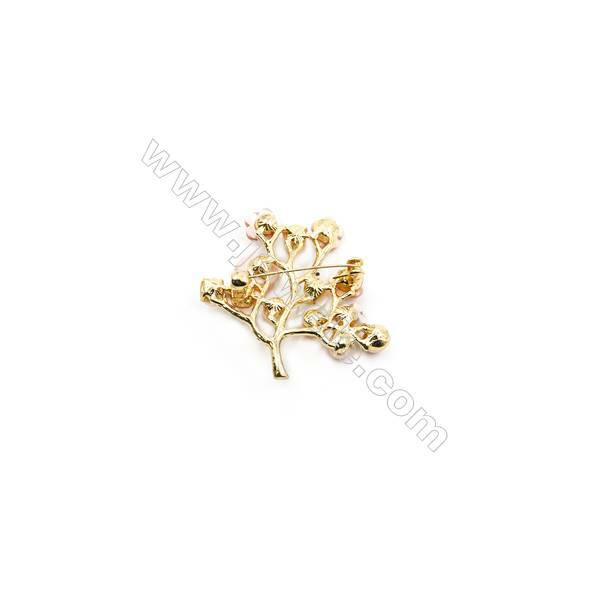 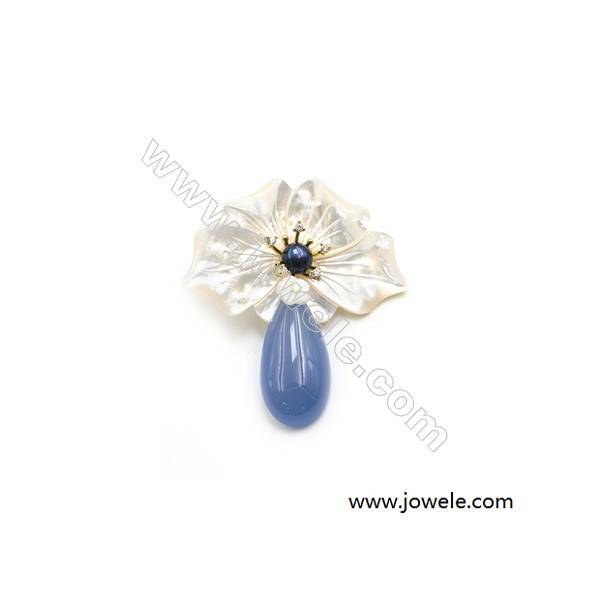 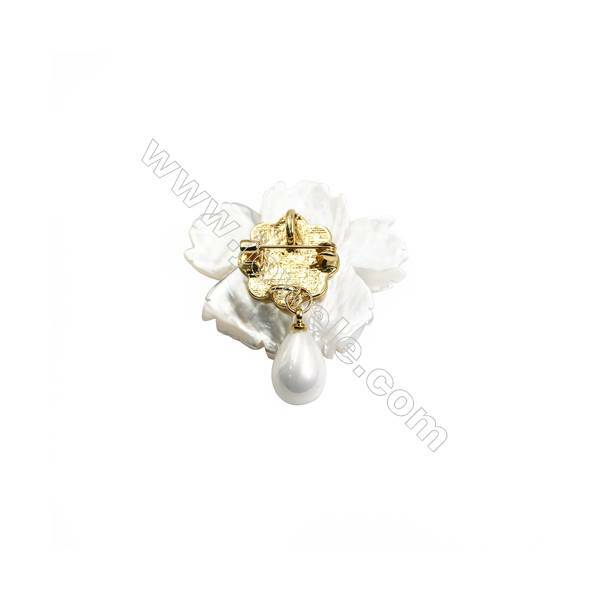 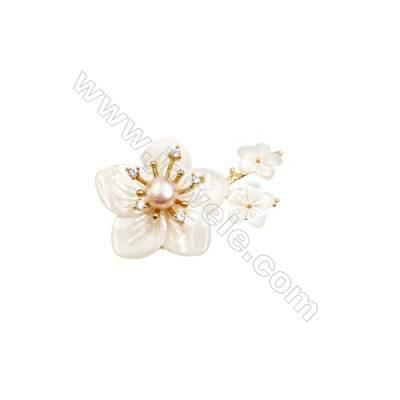 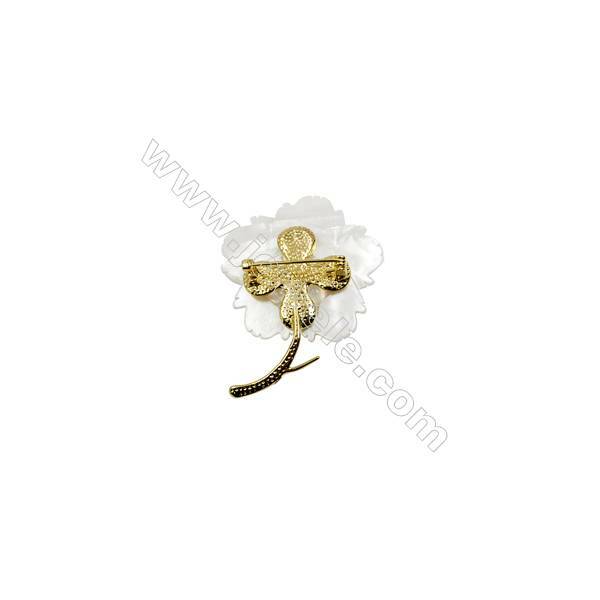 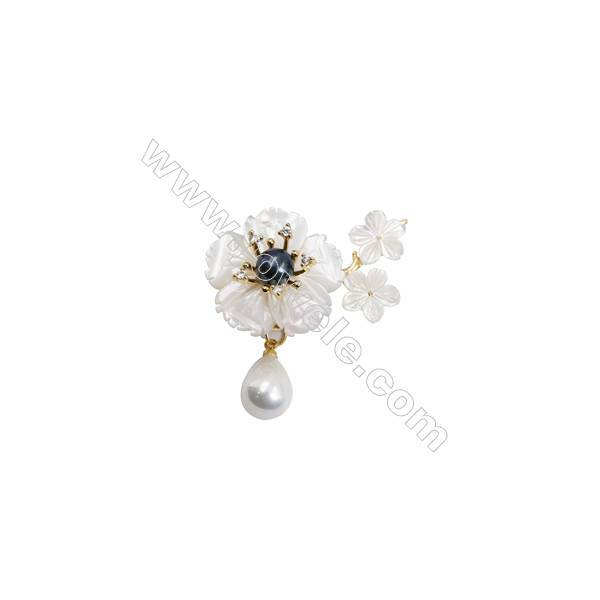 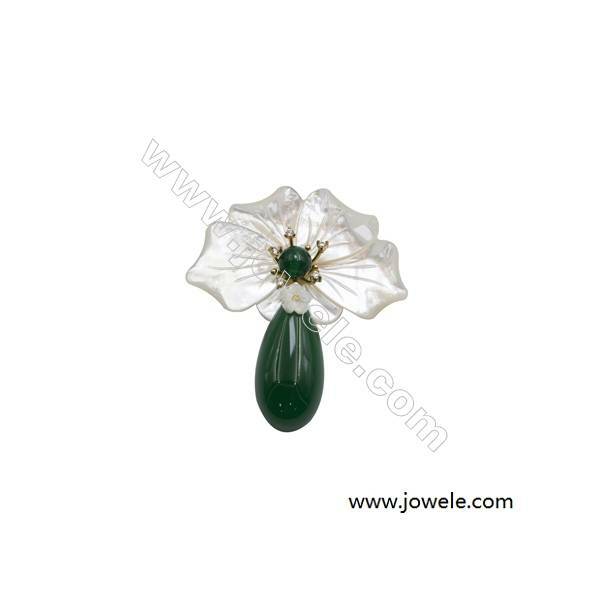 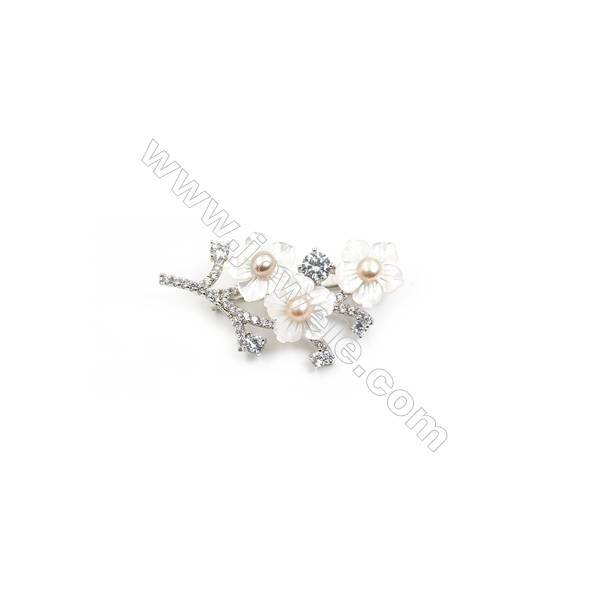 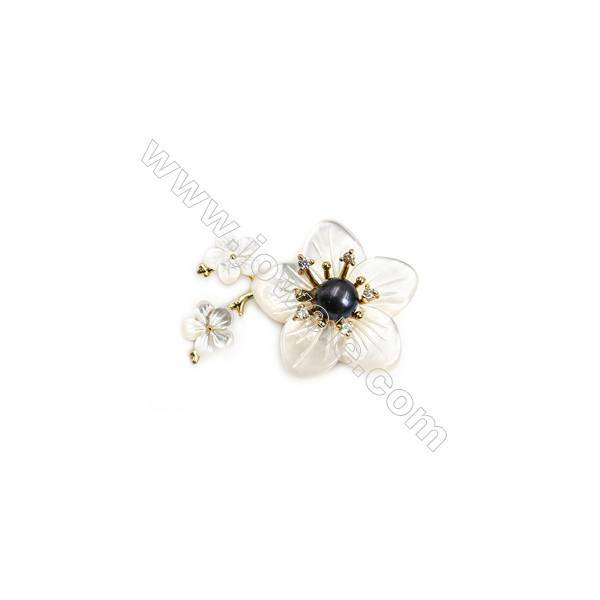 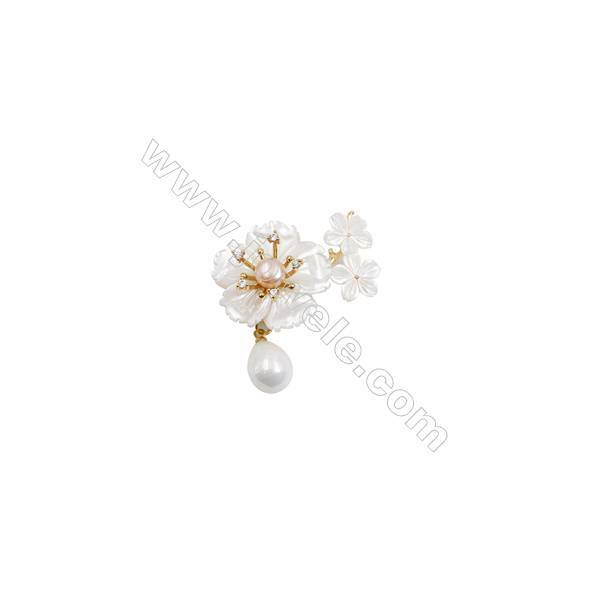 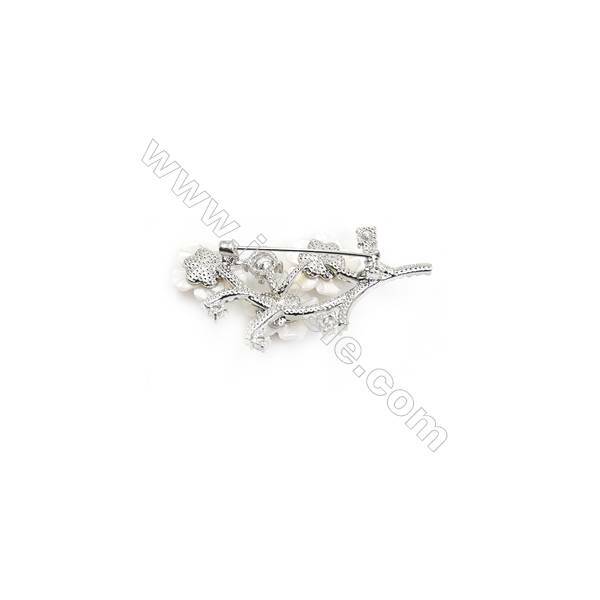 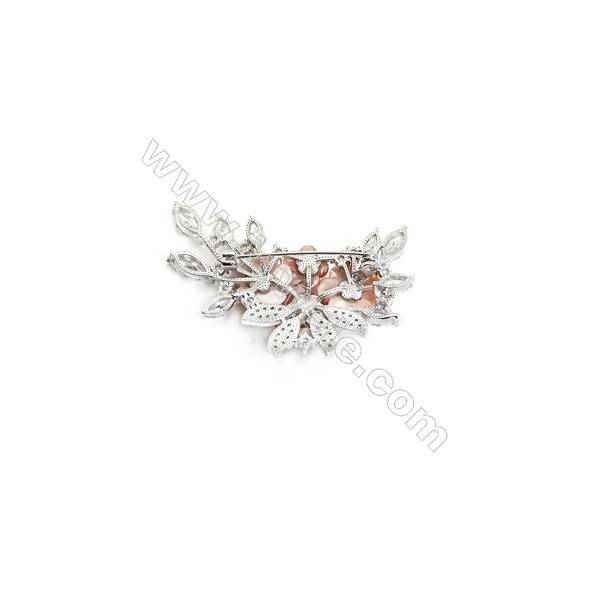 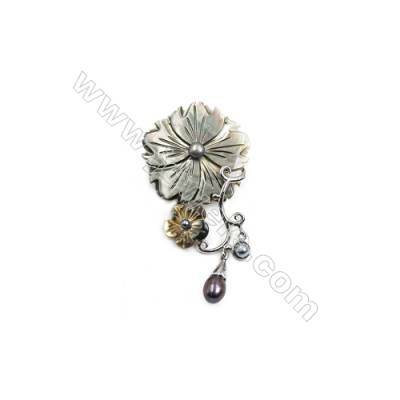 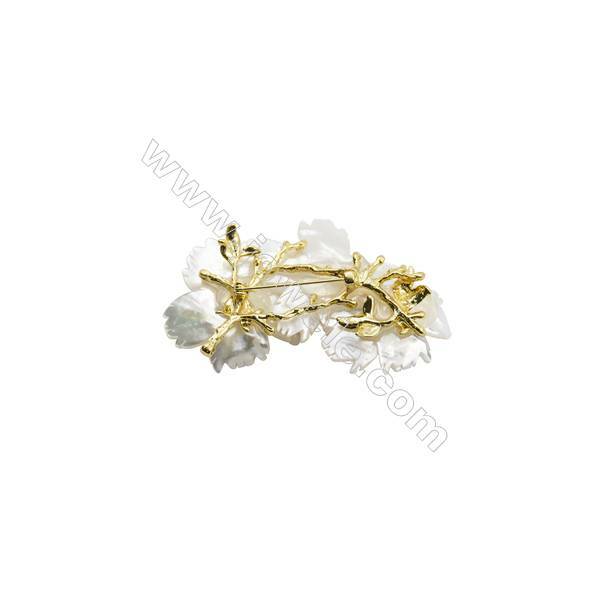 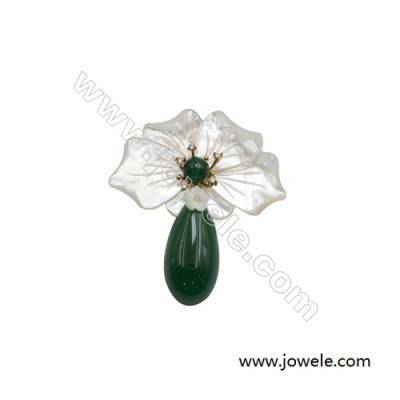 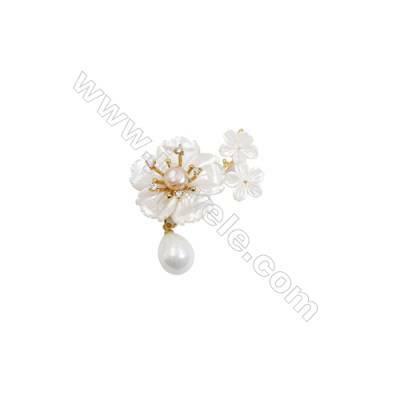 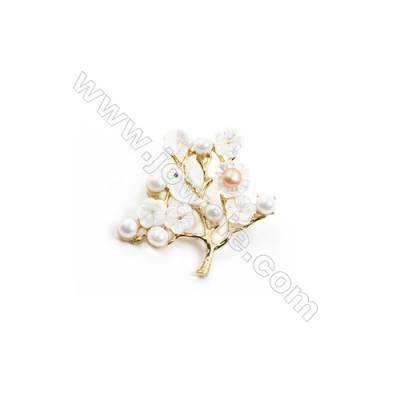 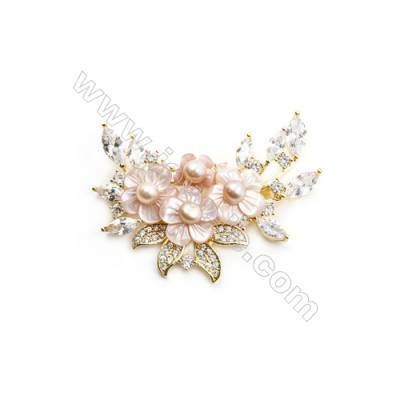 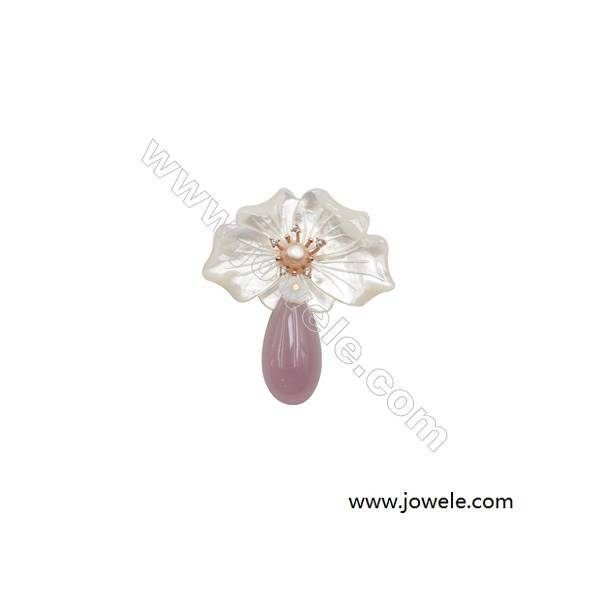 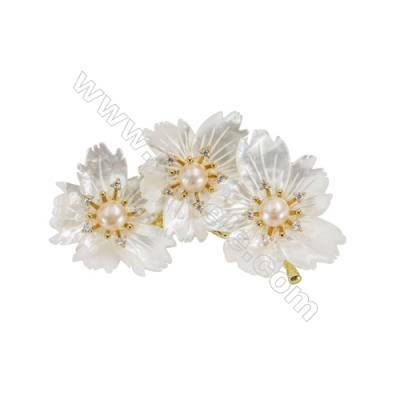 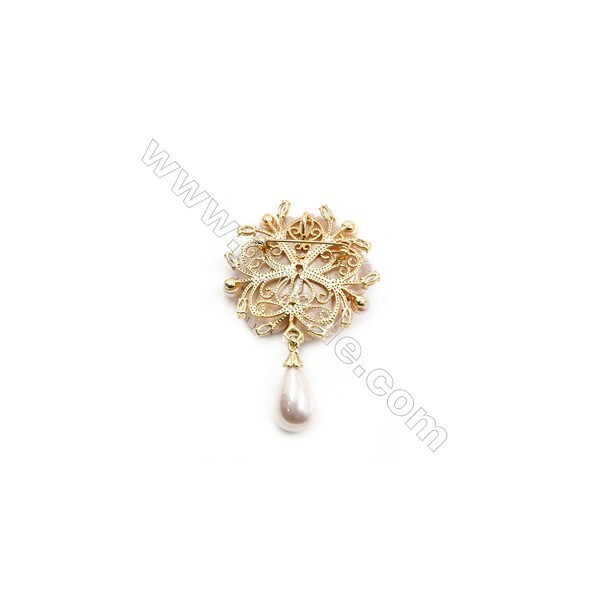 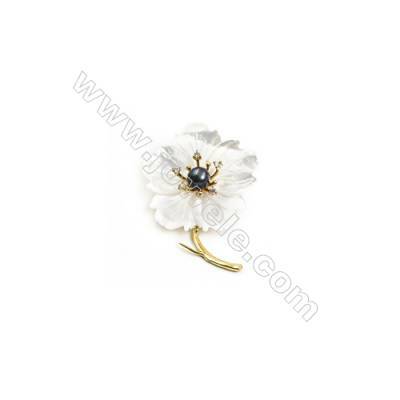 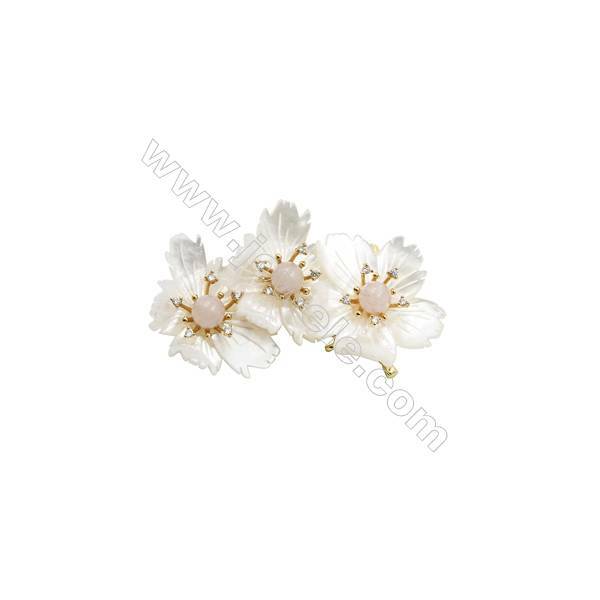 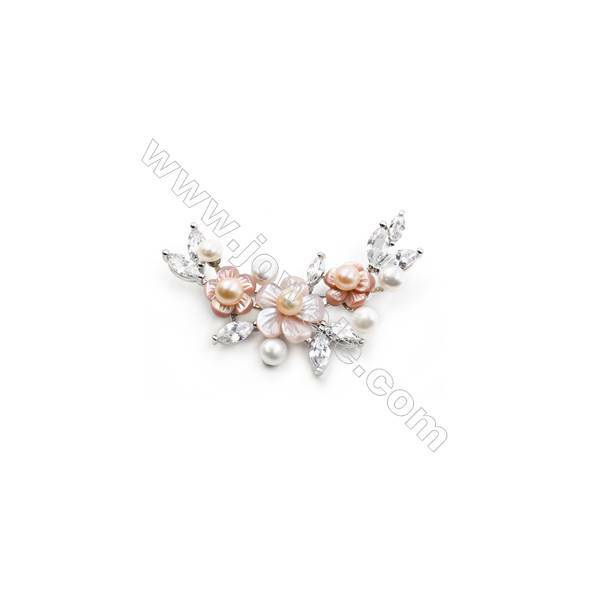 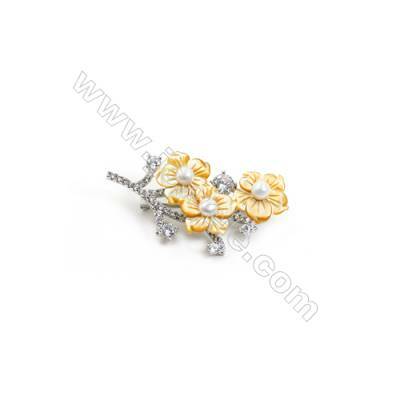 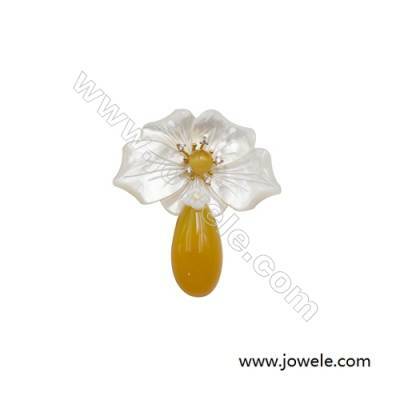 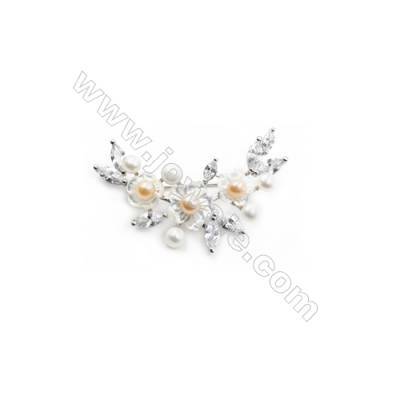 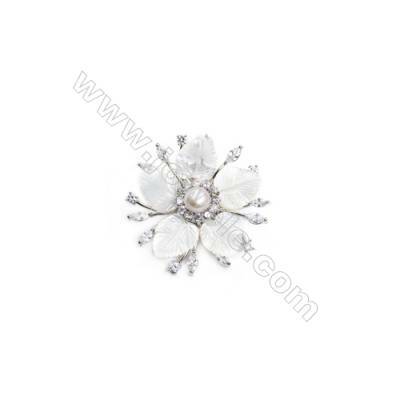 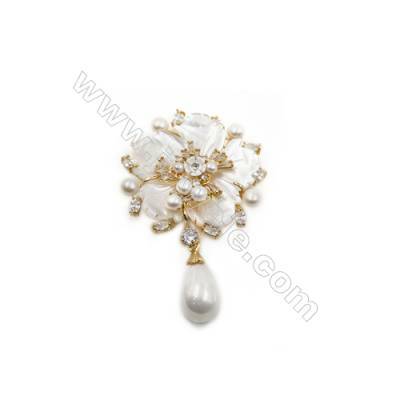 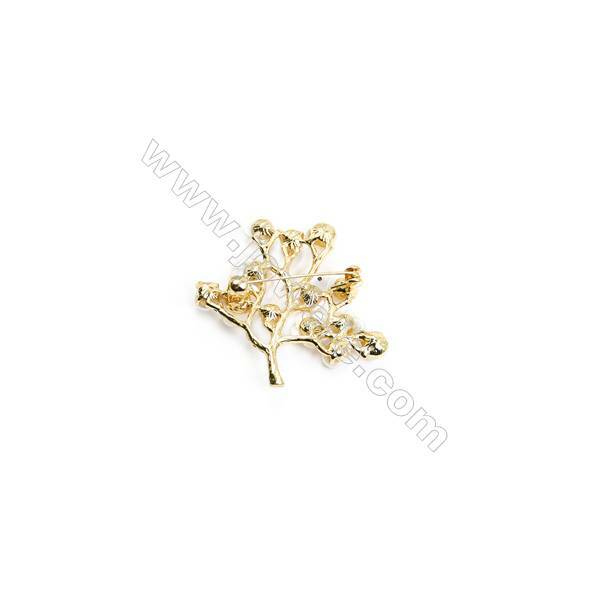 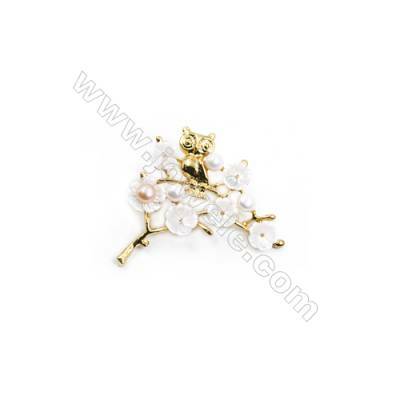 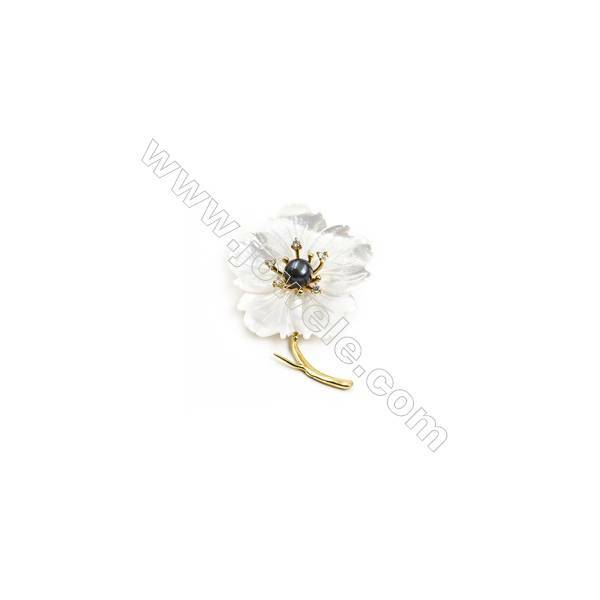 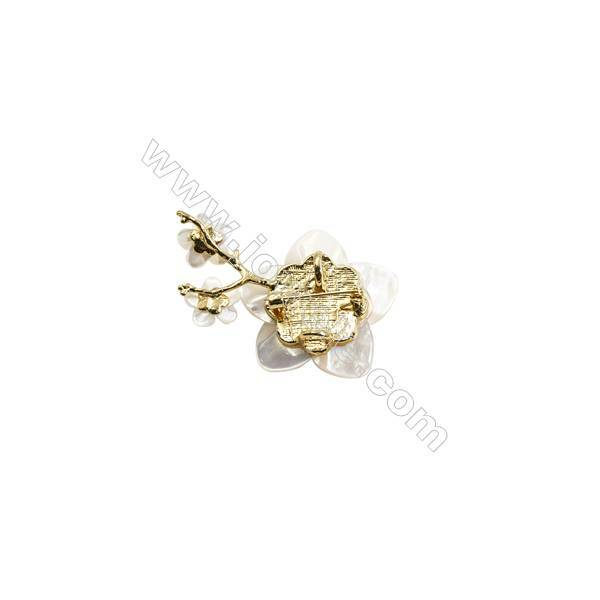 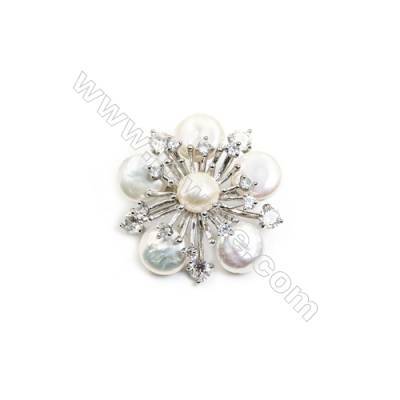 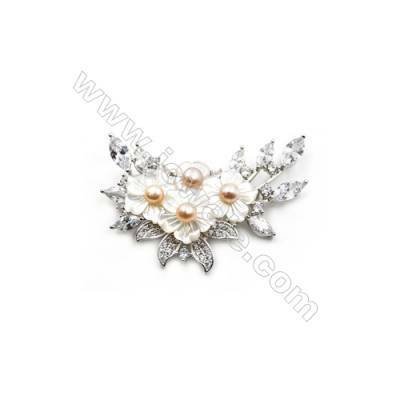 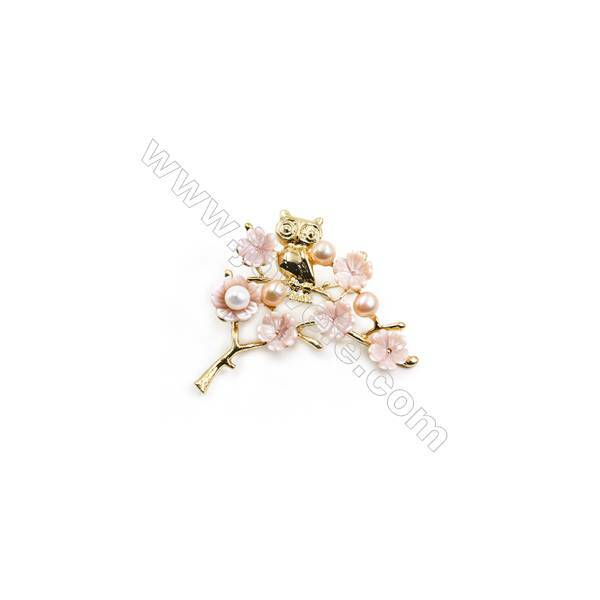 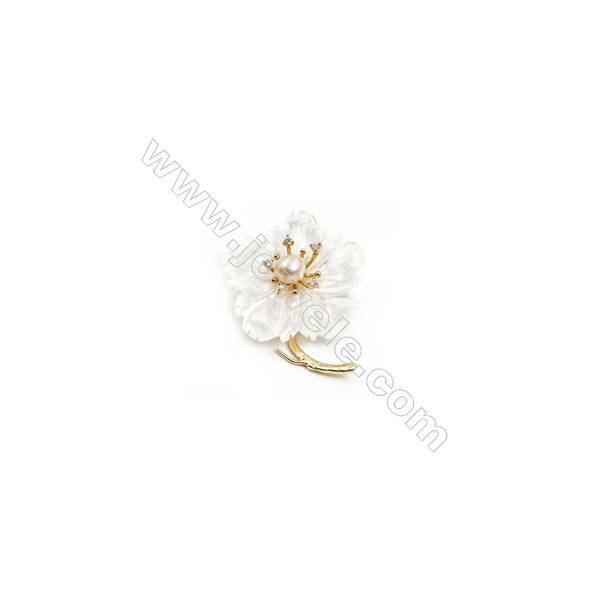 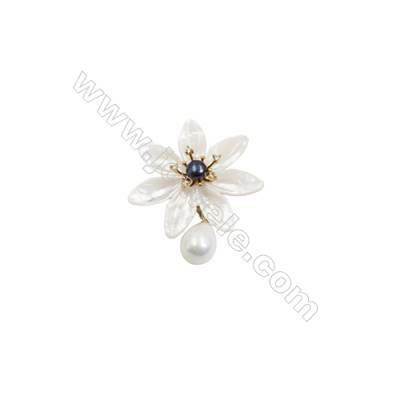 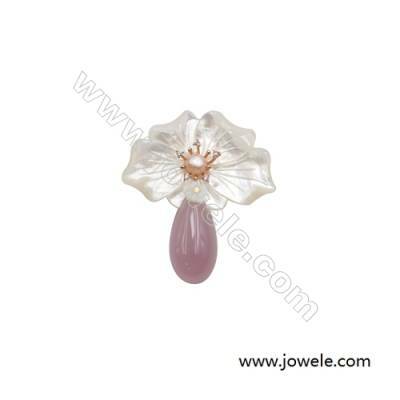 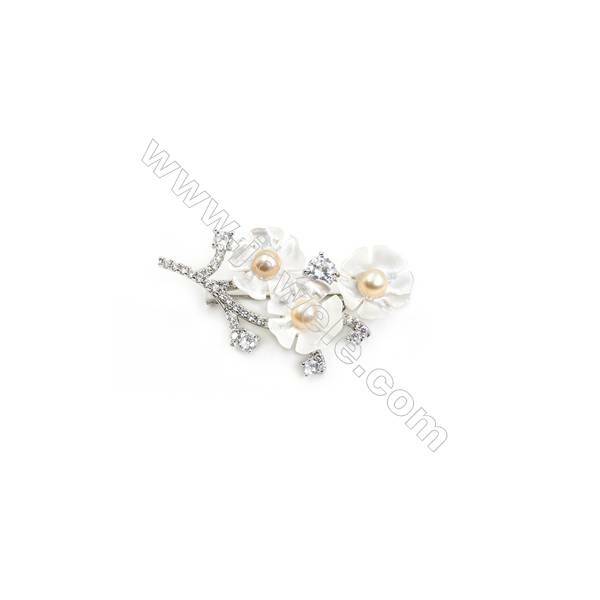 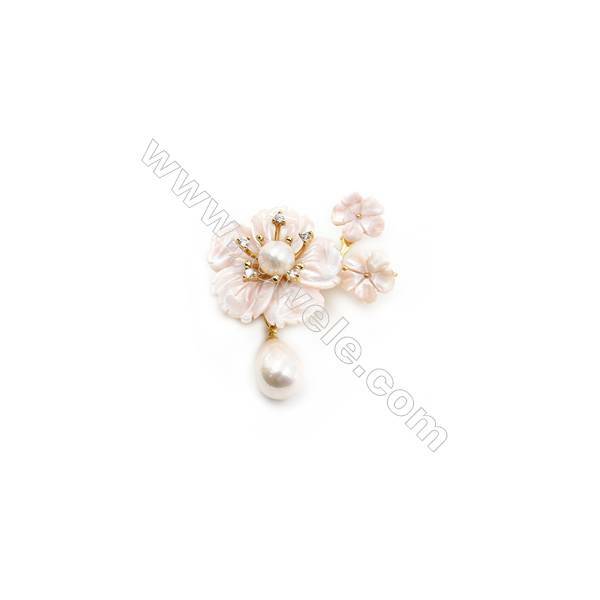 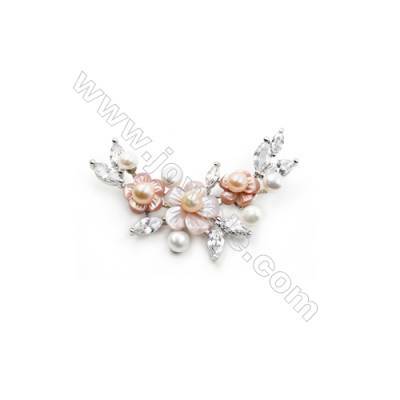 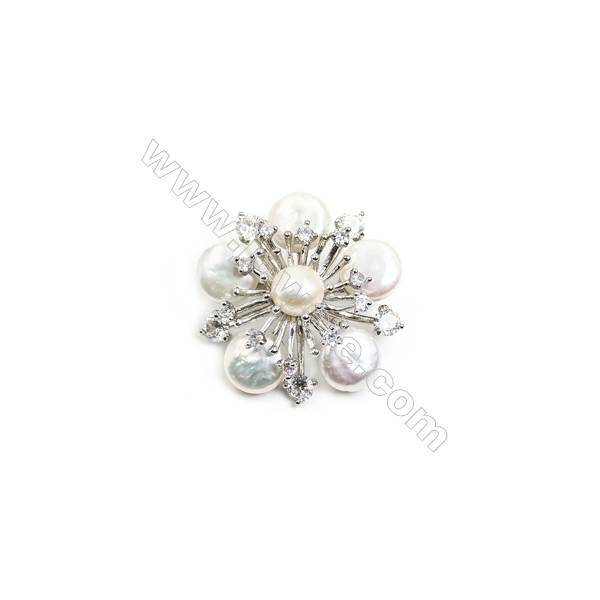 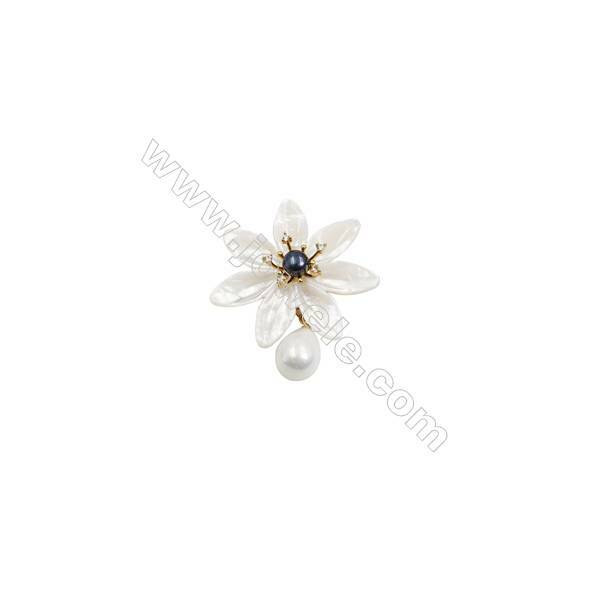 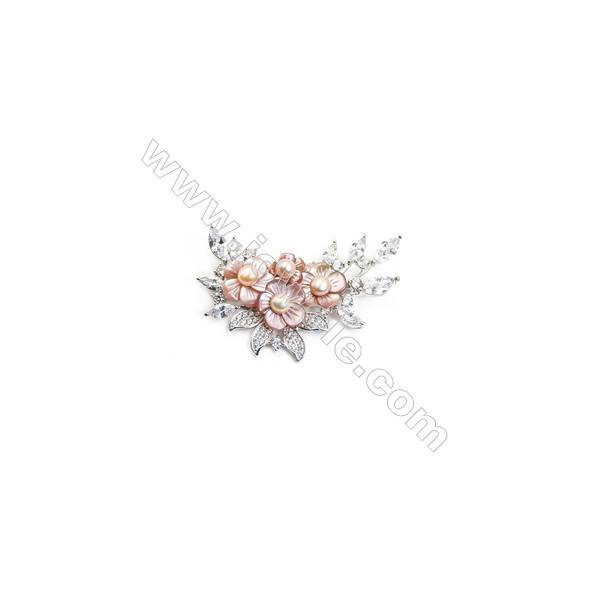 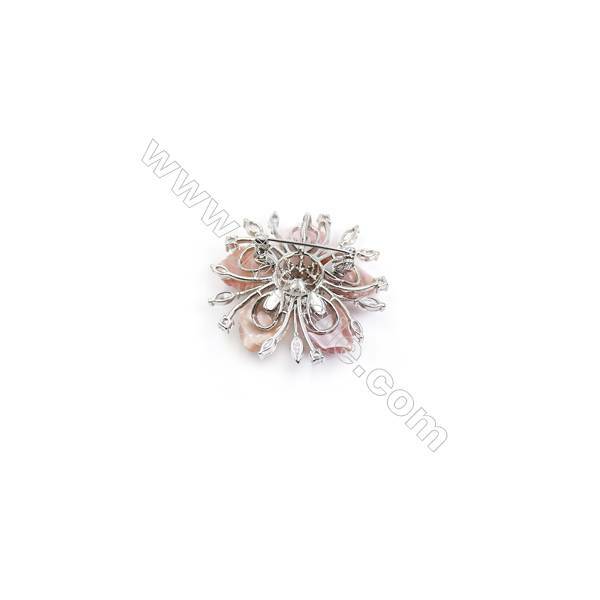 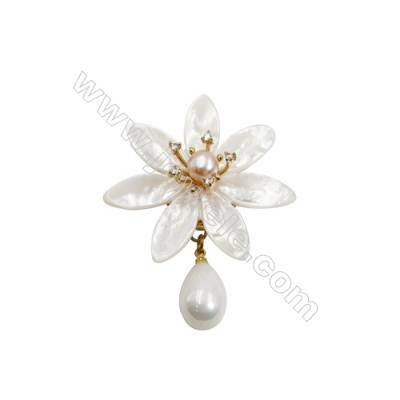 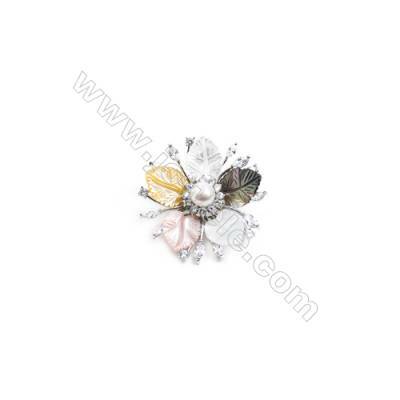 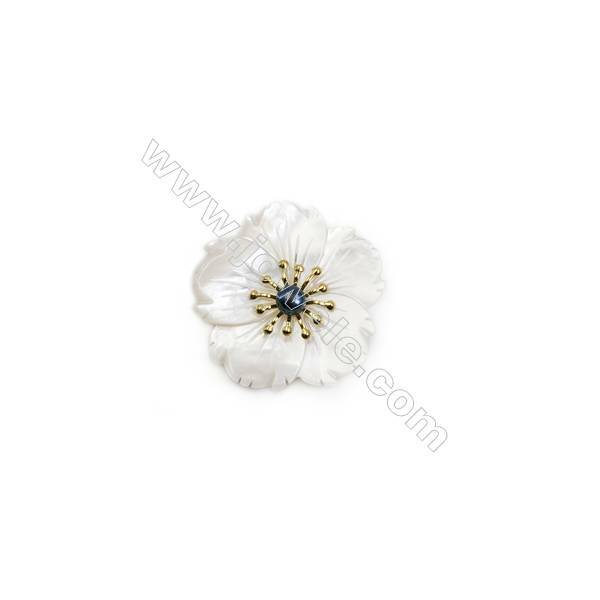 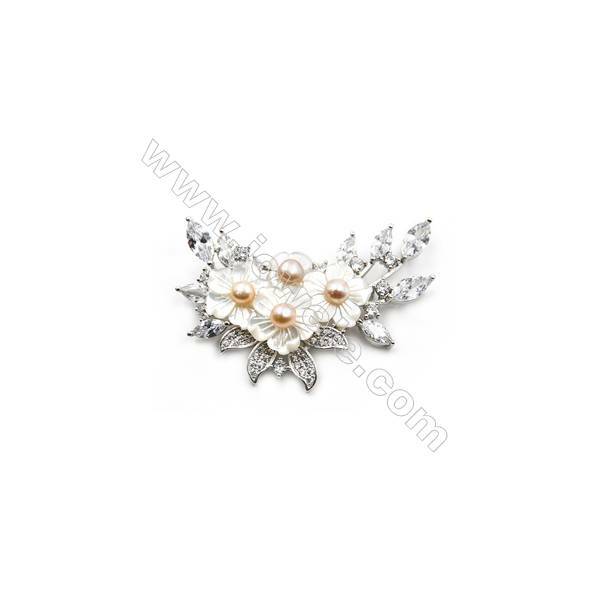 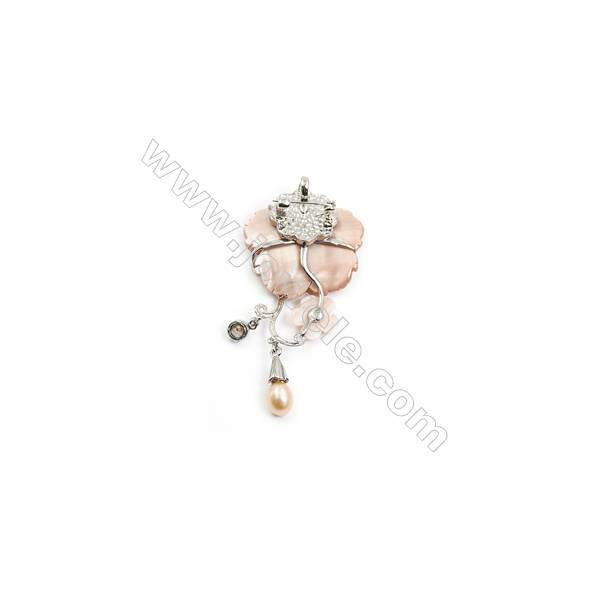 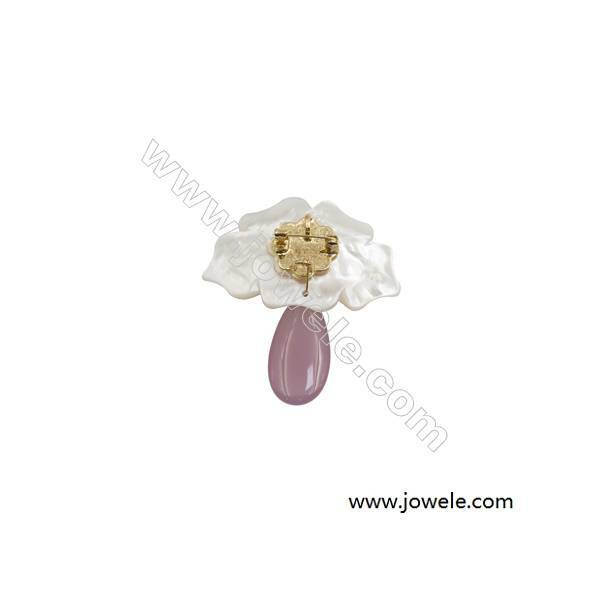 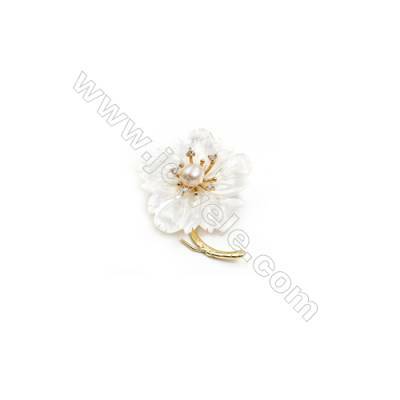 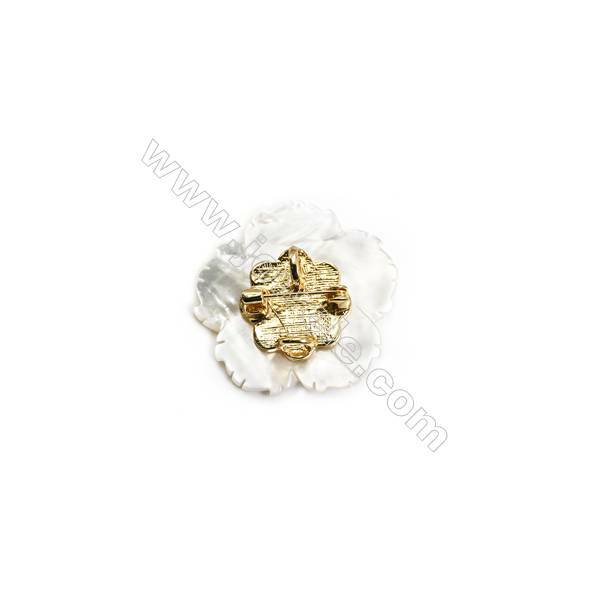 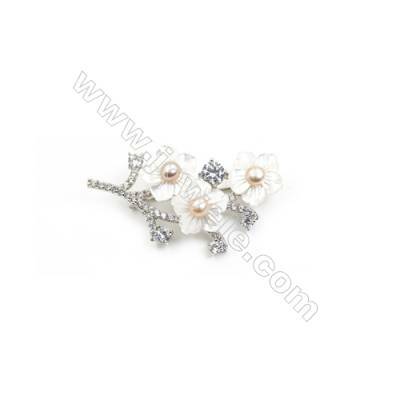 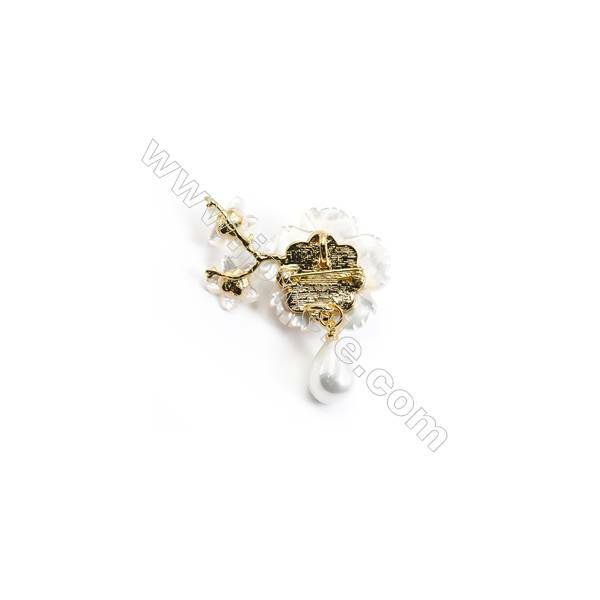 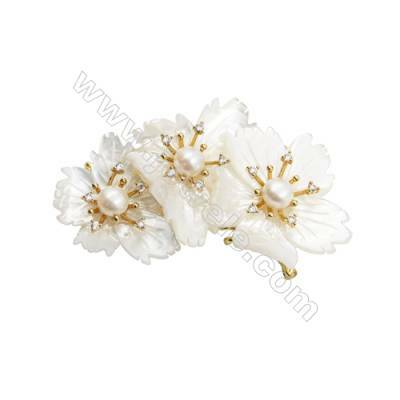 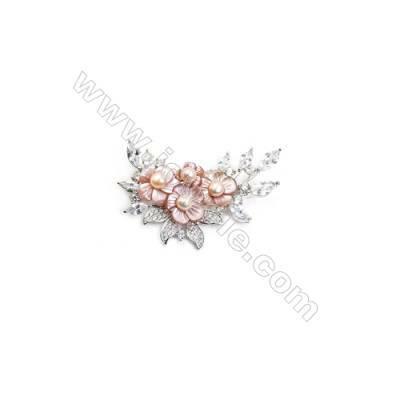 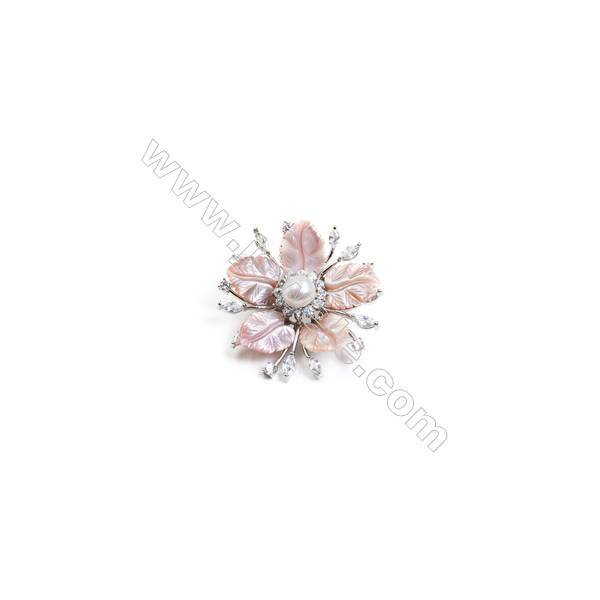 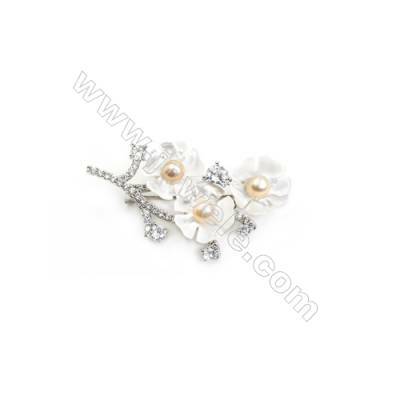 Jowele offer a variety of Brooches with low price and high quality.